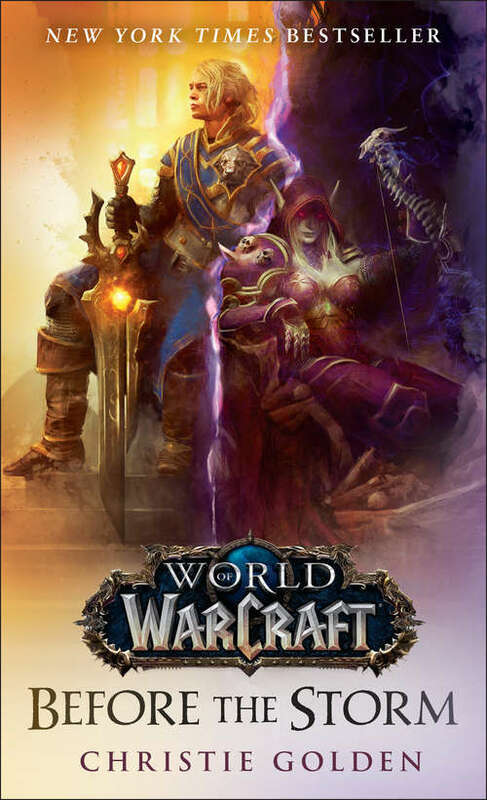 Azeroth is dying.The Horde and the Alliance defeated the demonic Burning Legion, but a dire catastrophe is unfolding deep below the surface of the world. There is a mortal wound in the heart of Azeroth, struck by the sword of the fallen titan Sargeras in a final act of cruelty. For peace to be possible, generations of bloodshed and hatred must be brought to an end. But there are truths that neither side is willing to accept and ambitions they are loath to relinquish. As Alliance and Horde alike grasp for the Azerite’s power, their simmering conflict threatens to reignite all-out war—a war that would spell doom for Azeroth.